After a long time Google had announced the Google Home and Google Home Mini voice activated speakers for the Indians on the 10th April. We can get these smart speakers at Flipkart. The Google home price at Rs 9999($154) and Google Home Mini at Rs 4499($77). Google Home Mini requires a WiFI connection, an electrical socket, and the compatible mobile device. In order to control the devices and features in your home, you required the compatible smart devices. In order to play things on TV using the Google home mini, your TV needs to be connected to chromecast. For controlling any device requires the compatible smart lights, plugs and switches. The Google home comes in white whereas Google Home Mini appears in black and white colors. On buying any of the voice-activated speakers you can enjoy Google Play music for the period of 6 months free. Google Home Mini only supports the native Indian music services such as Saavn and Gaana music only excluding Hindi. The Hindi support will be rolled out next year. The Google Home Mini is the tiny version of the Google home assistant speakers. Many people undoubtedly opt the smart speakers as they signify the latest trends in the technology world. How can you benefit from the Google Home Mini? 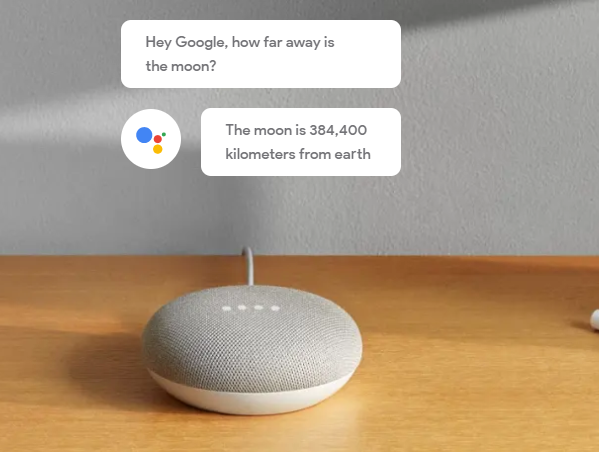 The google home mini is the smaller version of the Google home which lets you communicate through voice commands via google personal assistant service. Inside the device, there are microphones which had the capacity to catch your voice within the particular region.With the Google home mini you can do a lot of activities such as you can plan your daily schedule, listen for music after long working hours, set up alarms or reminders for any task, you can also monitor your busy schedule with this device very smoothly. It provides the hand’s free help around the house with the google assistant built in. It helps you whenever you ask for certain actions to happen. You can ask for the weather reports and also about the food makings. It stands by you whenever you required its help. It helps to get answers from Google. It helps to manage your day and set reminders for the things to be done perfectly without any failure. It provides a good entertainment to watch shows, stream videos, music, movies, books on your TV with chromecast. It is connected to many partners worldwide for accessing their services such as youtube, gaana, play music,NDTV,NETFLIX, Saavn, Google chromecast, Chromecast etc. You need to use your voice to control the home automation devices. The google home mini is meant for blend in or stand out. The Google Home Mini is available in India at 4 retailer stores namely Flipkart, RelianceDigital, Croma and Bajaj Electronics. At Croma store, the Google home mini pricing is Rs 4499.You can get JBL headphone worth 2499 Rs free on buying the Google home mini. 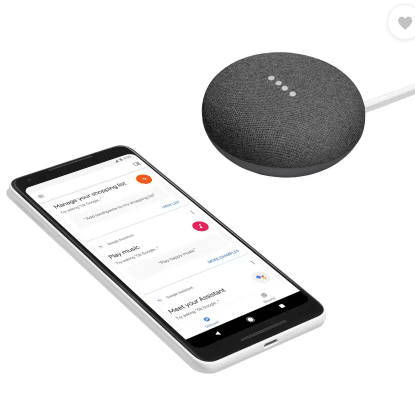 Flipkart pricing for google home mini is Rs 4499. Bajaj Electronics offers the google home mini at a price of Rs 4499 and in reliance digital it was offered at a price of Rs 4499. 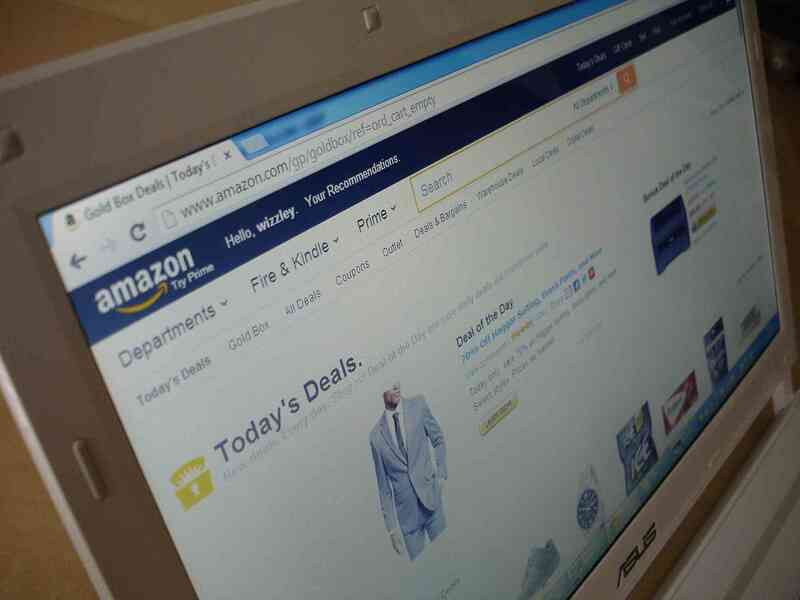 In offline it was available at 750 retailer stores also. Google Home Mini offers with a sleek design for the user’s point of use. It’s very tiny and easy to handle this device. It is very circular in shape with 3 colors in option for the buyers. This small device helps the users to carry anywhere. In terms of performance and usability this device stands out as you can schedule your daily task and also set reminders, even ask questions for the google to answer. I was much fascinated to use this device as I can control my task based on my voice itself. The best thing about this device is that there is no need for the users to interact with the screen all the things can be controlled with your voice commands itself. Google home mini is very much compatible with some smart home products for easy convenience. Thermostats: If your room is connected to the thermostats you can control the temperature of your home with your voice itself. Sprinklers. You can connect the sprinklers with your device and with your voice commands you can control the watering of your lawns, plants etc. Lights: You need to connect the lights to the Google home device. Attach them and allocate them to different rooms and control them based on your voice. 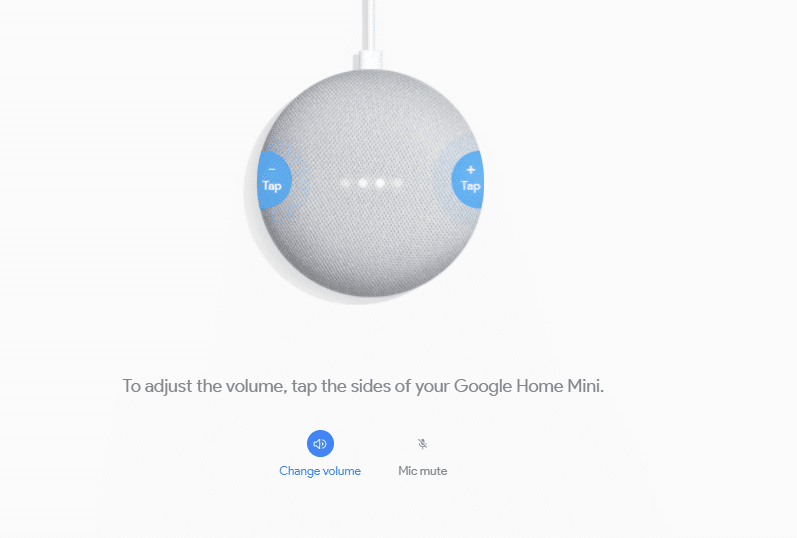 You can adjust the volume by tapping on the sides of the google home mini smart device. Dimensions and weight: 98mm and 42 mm. Supported Audio Formats:HE-AAC and LC-AAC. Speaker:360 sound with 40mm driver. Ports and Connectors: Micro USB Port. How to set up the Google Home Mini? Now it’s the time to set up your device in your smart home. 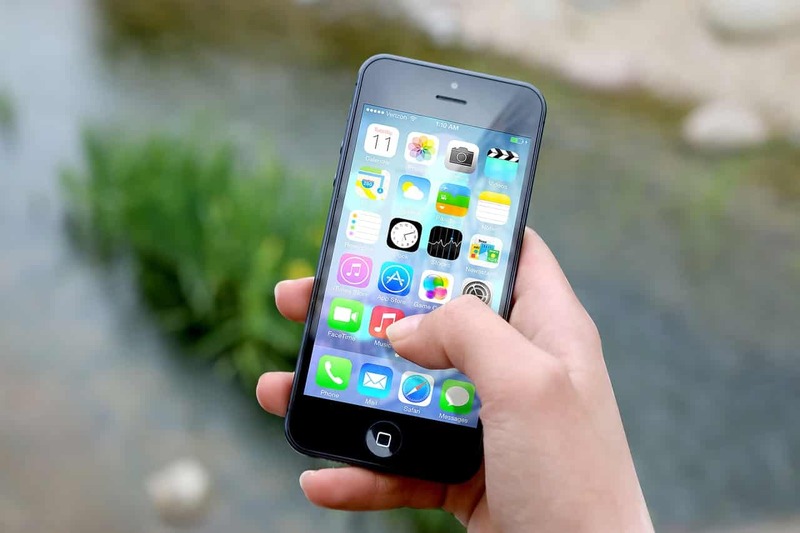 Simple 3 steps to activate and connect your device. Plug the power cable to your google home mini. You need to plug the adapter into the wall socket. You need to download and run the google home app on the phone or tablet or any device you are using. Now you can explore the Google home app on your device. 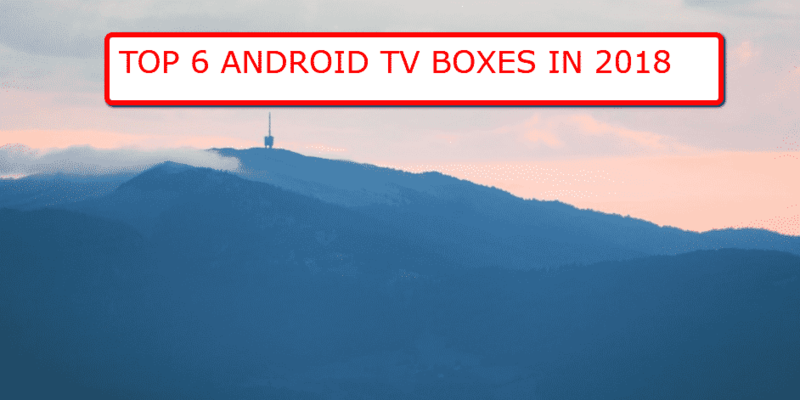 You can discover the most out of it and can view the latest updates on your Google home screen.You can browse the favorite channels, tv shows, music on subscriptions. On setup, you can discover and browse new things on your Google home app. Google assistant helps you to do a lot more. The google home mini is the smart voice-based speakers to control your emotions, feelings and day to day activities in your life. Its design is very good what makes the buyers attracted to the product. The product price is very worthy in spite of many features it includes. This device serves as an outstanding expenditure in your smart home.